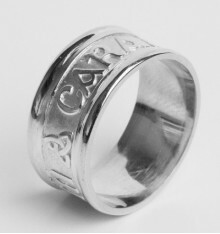 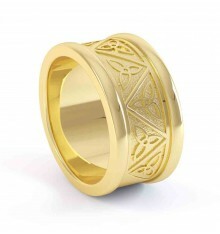 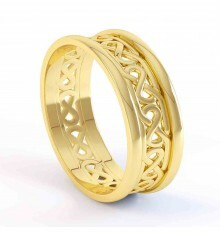 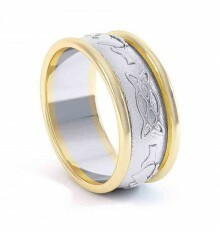 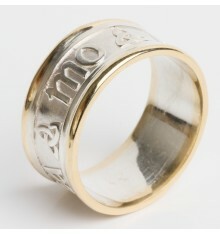 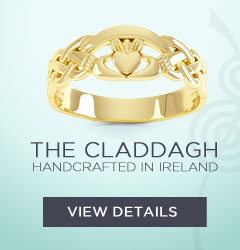 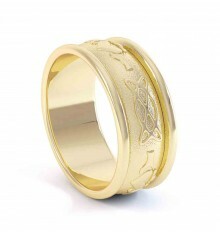 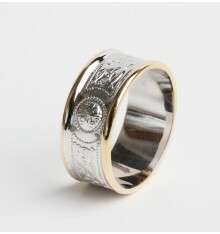 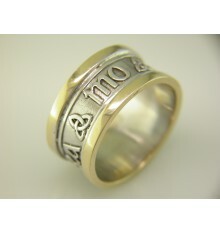 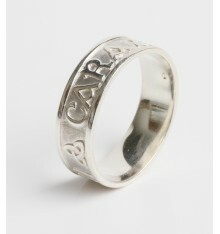 These rings are completely handmade, the celtic design is hand pierced before merging side trims. 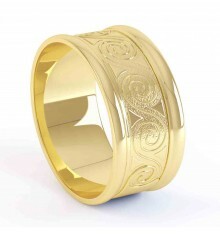 The gorgeous celtic design is straight from the famous Book of Kells. 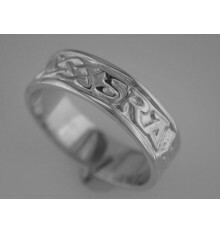 By buying this product you can collect up to 55 loyalty points. 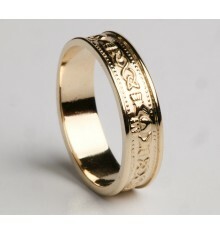 Your cart will total 55 points that can be converted into a voucher of € 11.00.